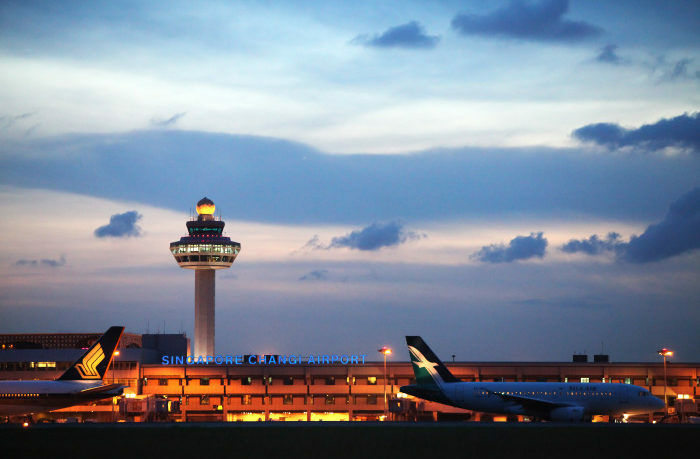 The Civil Aviation Authority of Singapore (CAAS) has awarded a contract to Rohde & Schwarz to upgrade and expand the air traffic control (ATC) radio communications system at Singapore Changi Airport. As part of the contract, Rohde & Schwarz is required to provide auxiliary equipment, software, project management, training and aftersales services for a 15-year period to CAAS. The enhanced system will strive to further strengthen safety for airlines and passengers. Rohde and Schwarz, a global manufacturer of information and communications technology products, will install more than 240 R&S Series 4200 VHF/UHF radios at Changi, including at the new radio stations to be built at Changi East. Besides providing voice connections between pilots and air traffic controllers, the radios also deploy a new technology called Detection of Simultaneous Transmissions (DSiT). With the acquisition of these radios, CAAS will be the first air navigation service provider in the Asia-Pacific to adopt DSiT. DSiT enables the detection and notification of simultaneous radio calls to air traffic controllers who can communicate with two counterparts at the same time. Soh Poh Theen, deputy director-general (Air Navigation Services) of CAAS, said, “CAAS is continually exploring new technologies to provide better air traffic services and a higher level of safety. This technology will enhance communications between our controllers and pilots, thus improving operational safety. Constantin von Reden, vice president market segment ATC at Rohde & Schwarz, added, “We are proud to partner with CAAS for the future-proof installation of additional ATC communications capacities at Changi Airport.